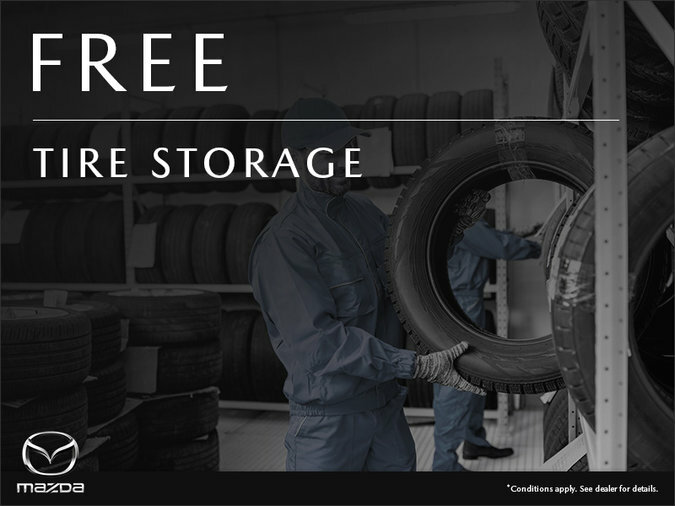 Declutter your space with our tire storage. Take advantage of this offer by contacting us. *See all details at Mazda Repentigny.